The King’s Speech, the hit film about the speech impediment suffered by King George VI is set to become a stage play…at last. The writer David Seidler, who won an Oscar for the screenplay, originally wrote the stage play But, neither he nor anyone else has ever produced it in public. 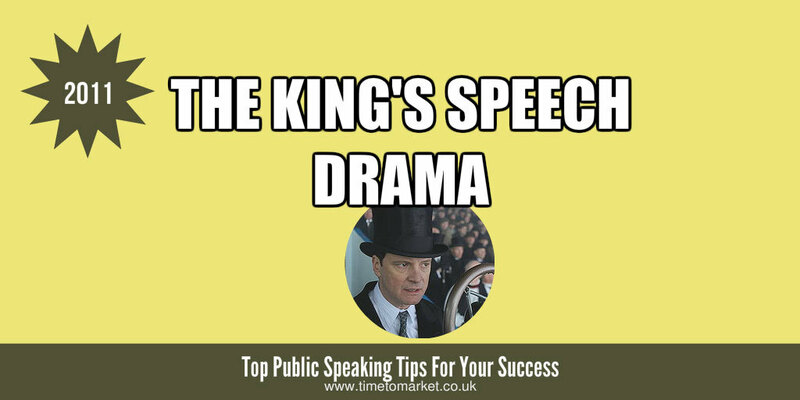 However, many see the King’s Speech drama as a fitting way to map out the central character’s relationships. The director Adrian Noble (Chitty Chitty Bang Bang and A Midsummer Night’s Dream) is said to be lined up to direct the play. And the word is that they will set The King’s Speech drama firstly at the Yvonne Arnaud theatre in Guildford in early 2012. And then they will run in the West End in March 2012 before they move on to Broadway in October 2012. That’s quite a schedule for the play. None of the principal actors who starred in the Oscar winning film will appear in the stage productions of the King’s Speech in either the United Kingdom or New York. So that rules out Colin Firth, Geoffrey Rush and Helena Bonham-Carter But, that’s not unusual. They certainly hope that new actors will inject some fresh personality into the stage characters. That’s what people expect and I’m sure they are right. All in all, it sounds like a promising piece of drama. 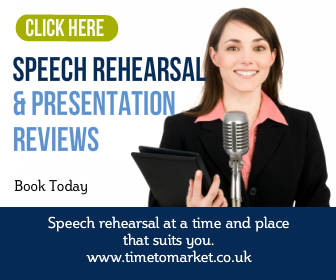 Of course you can always discover plenty of public speaking tips ready for your next speech, King’s speech or otherwise. And, because you don’t want any drama, you’ll find more than 100 top tips for public speakers and presenters. 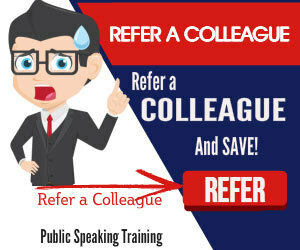 Plus, when you want to really enhance your public speaking skills, you can always ask us to organise a training course for you and your team. so, when the time is right, please don’t hesitate to get in touch.